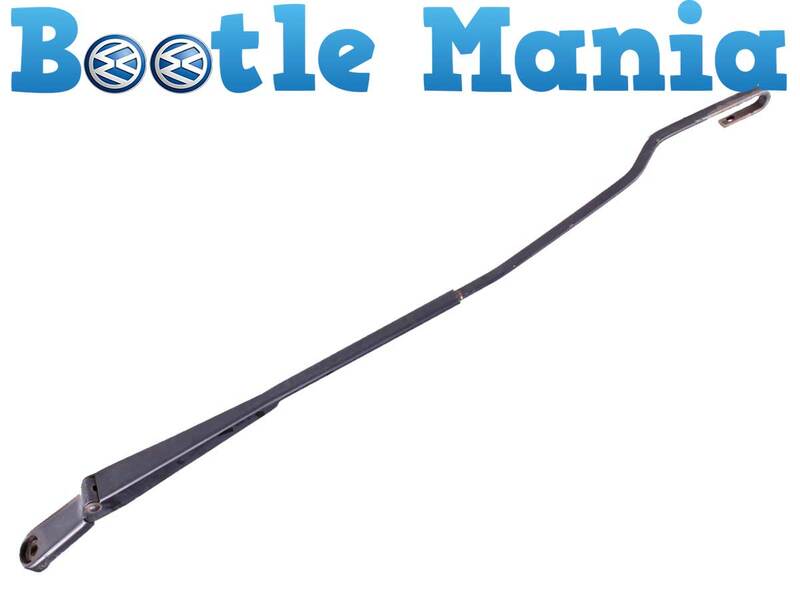 This is used VW Volkswagen Beetle drivers side wiper arm. Will fit Beetle Hatchbacks from 1999 to 2010 and Convertibles from 2003 to 2010. Part number is 1C2 955 410 B and 1C2955410B. See the list below. Finished in satin black .